Are you ready to look out your window and see a vibrant, healthy yard? 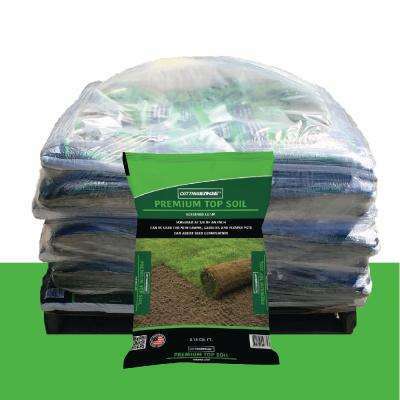 A nutrient- and mineral-rich topsoil holds moisture to help your garden, lawn or potted plants thrive. 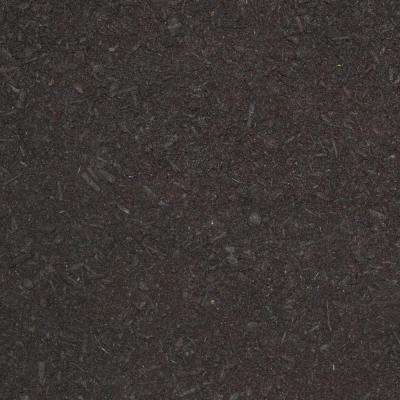 Our screened options have been sifted into a smooth texture that’s free of rocks, roots, clumps and debris. 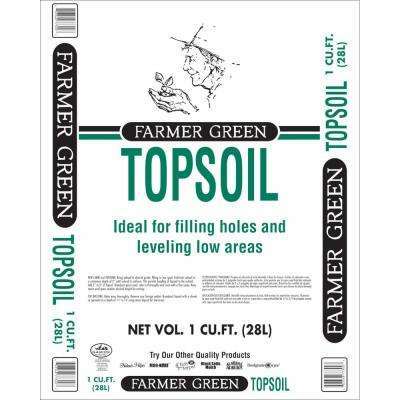 Bulk topsoil is the perfect fix if you need to fill large patches of land. 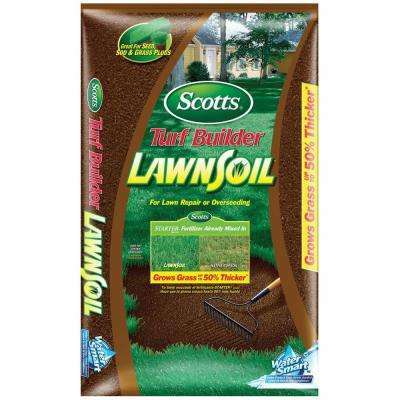 This creates a base to nourish your lawn or to fill holes in a plot of land. 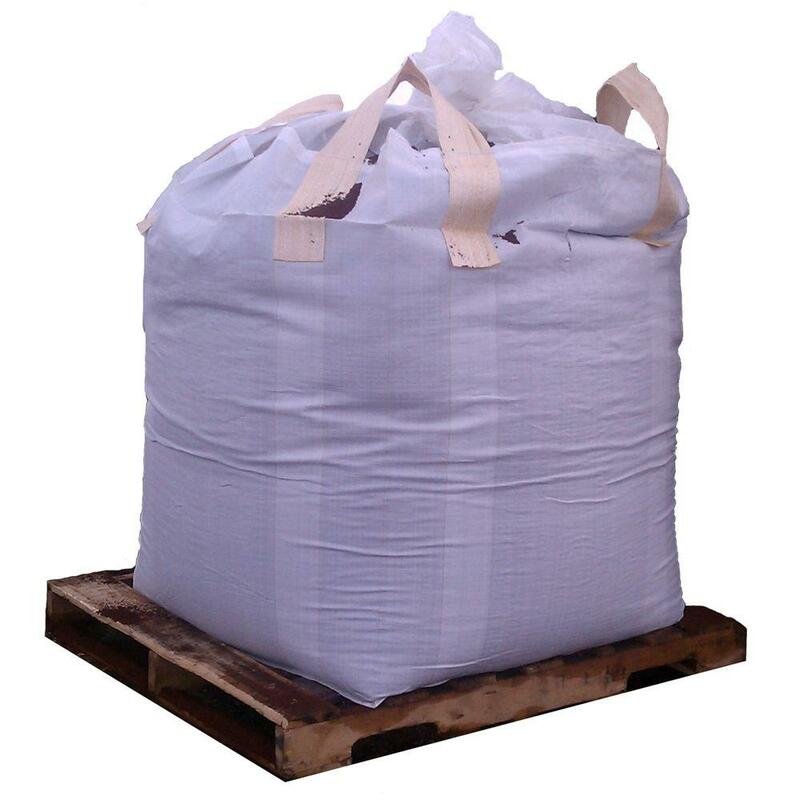 When you browse our selection, you’ll find large bundles, like 40-pound bags that are native to your region. 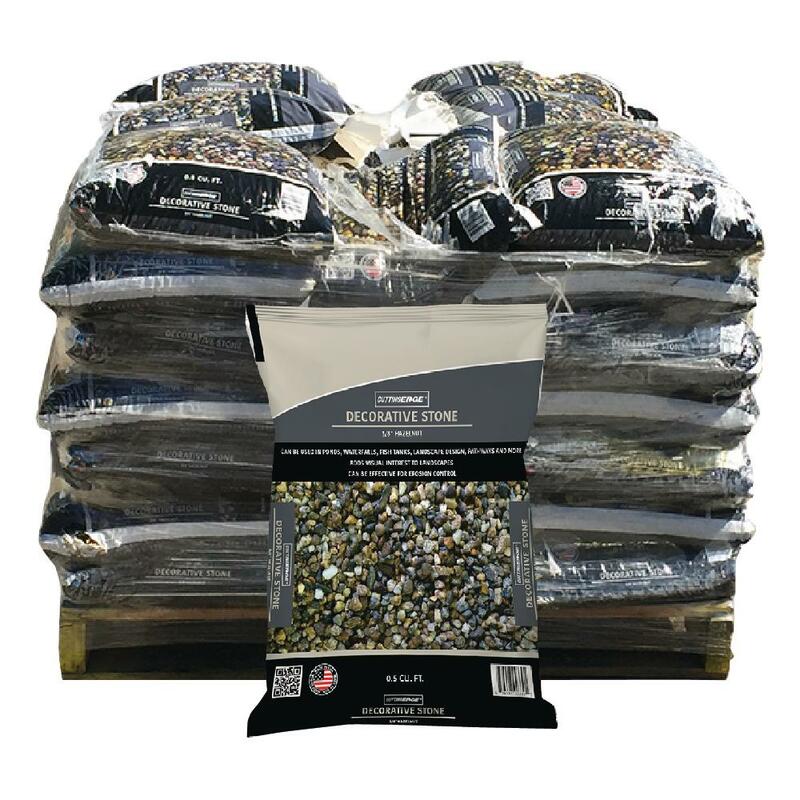 Some can be delivered to your home or job site. 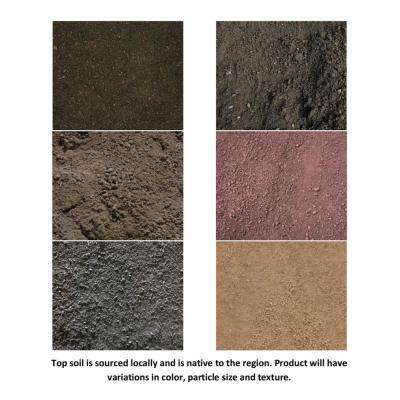 The color, texture and particle size of topsoil will vary depending on where you live. 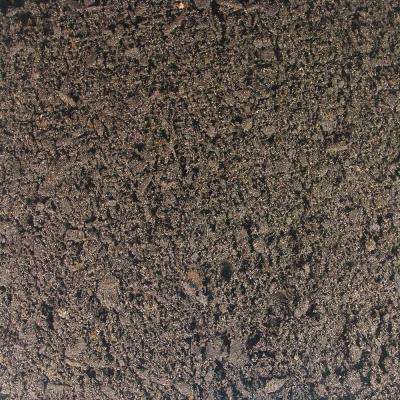 You are what you eat, so enhance your vegetable garden with a quality soil or compost that will pass on its nutrients to your harvest. 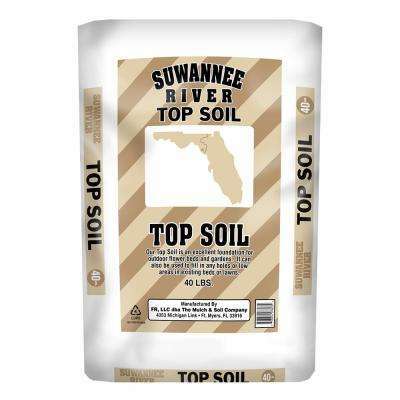 Browse organic topsoil options for natural plant food. 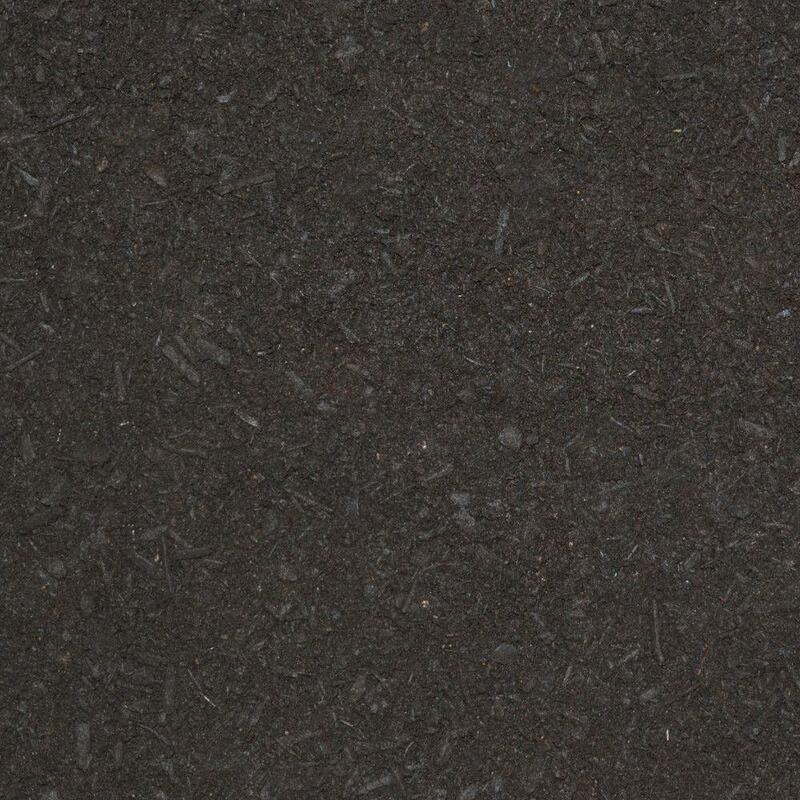 Do you have a sandy plot? 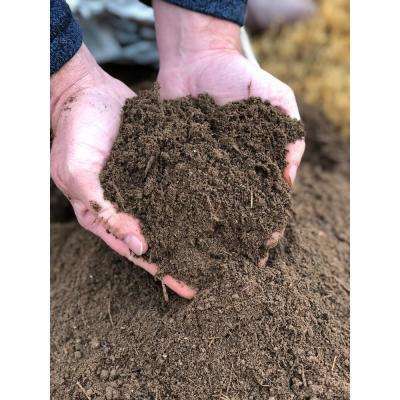 Try a blend of loam that includes peat moss, which helps sprouts take root so you’ll find success in your garden this season. 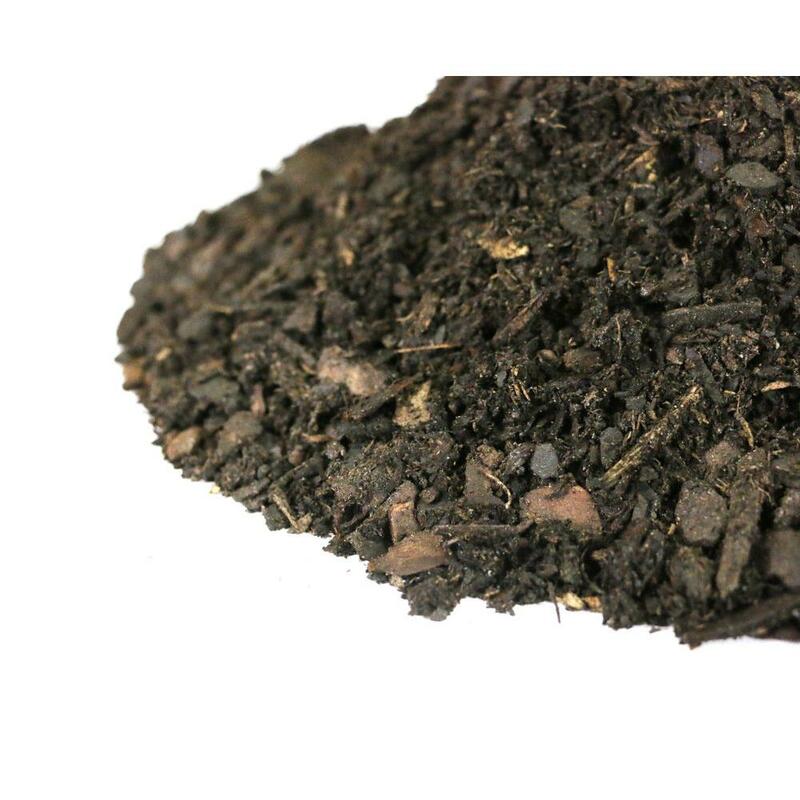 You can also buy topsoil for flower beds in smaller cubic-foot bags to boost your curb appeal one bloom at a time.